Quiz | What Type of Recruiter Are You? 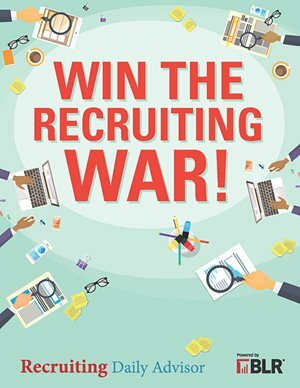 Let's be honest - there are many different types of recruiters and recruiting styles out there. From "Classy Old School" to "Cutting Edge" and everything in between, this fun, short quiz will give you insight into your style of recruiting. Plus, we'll let you in on a secret - there's a FREE surprise at the end that every recruiter, regardless of what type, will benefit from.